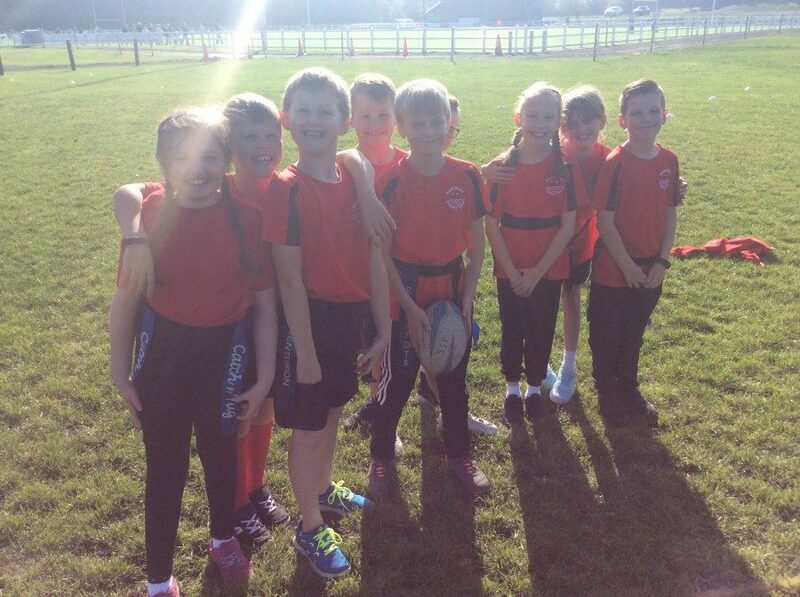 Rugby in the Autumn sunshine! 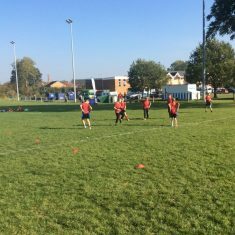 HomeRugby in the Autumn sunshine! 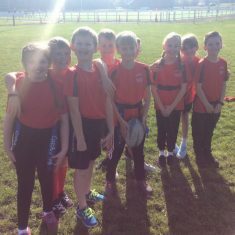 Three teams from Year 5 competed against a largely Year 6 opposition in the first round of heats. 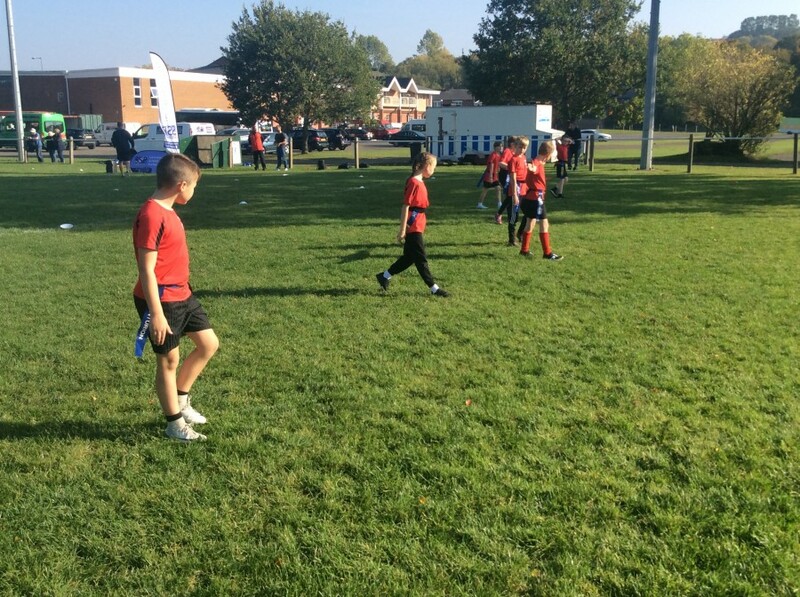 We used all our coached skills, formations and team work. 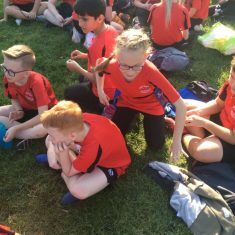 Well done to C team who just missed qualifying by one single point, having won most of their games and coming down to goal difference.